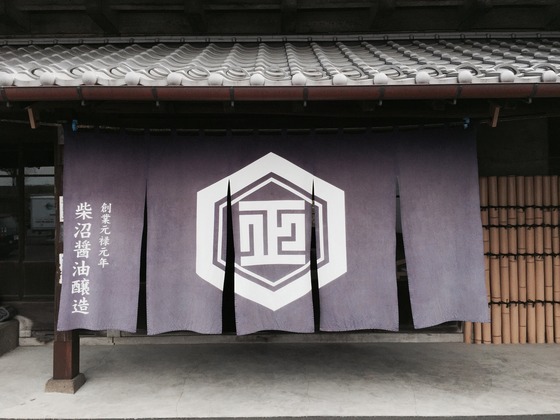 A family business since 1688 (the same year as the ‘Glorious Revolution’ in Blighty and the birth date of Anne Robinson for all you history buffs), Shibanuma are renowned throughout Japan for producing superior quality soy sauce utilising traditional methods. precision in a natural environment as we did hundreds of years ago. What is it? 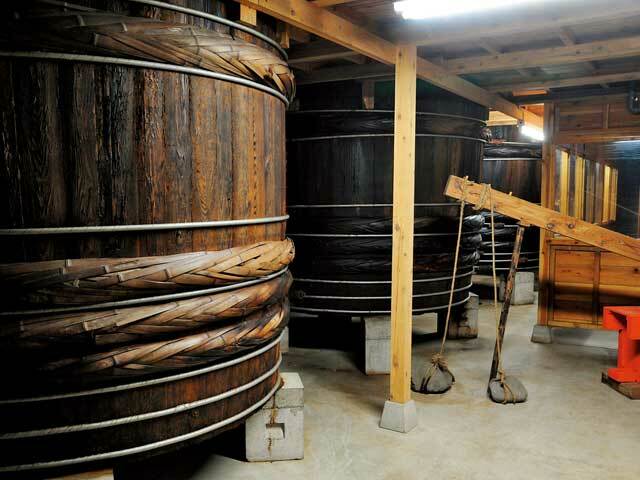 A special lecture from Mr. Shibanuma on producing soy sauce the traditional way since 1688. This is bound to offer a fascinating insight into soy sauce production by the man who knows best. There’ll also be food sampling, which will include pairing sublime Shibanuma soy sauce with complimentary food samples – and sake. Where? In the Private Dining Room at Shoryu Soho, part of the Japan Centre family. How much? Tickets cost just £15, including complimentary samples. How do I book? Book at Japan Centre Online right here! So do something a little different and get informed, taste exceptional cuisine and have an afternoon to remember with Shibanuma and Japan Centre. Posted in Stores and tagged japan, London, Sake, Shibanuma, shoryu, Soy Sauce. Bookmark the permalink.